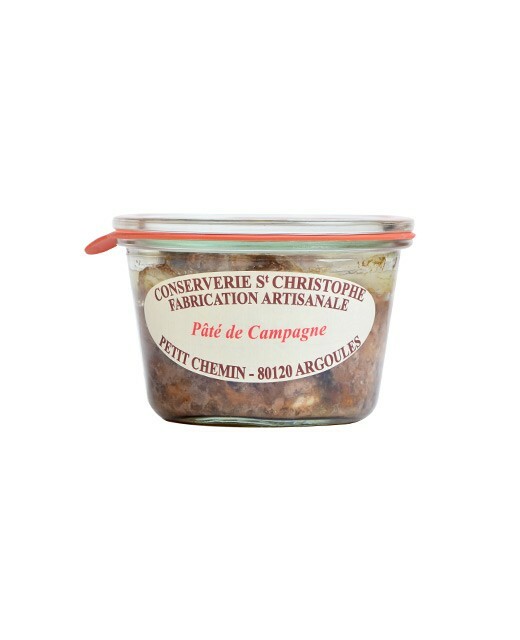 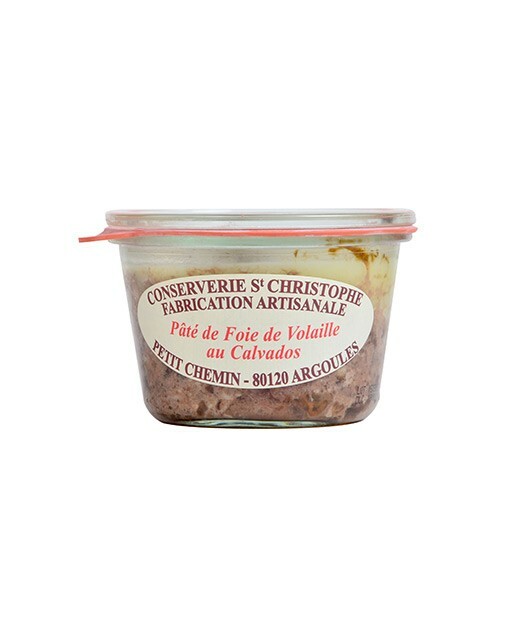 An authentic savoir-faire, a local production and a sterilization process proper to the factory: The pâtés of the canning factory Saint Christophe are 100% traditional. 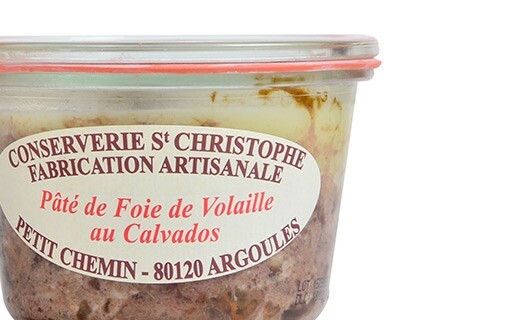 This is why this Poultry liver pâté with Calvados will soon become the highlight of your cocktail buffet or appetizers. 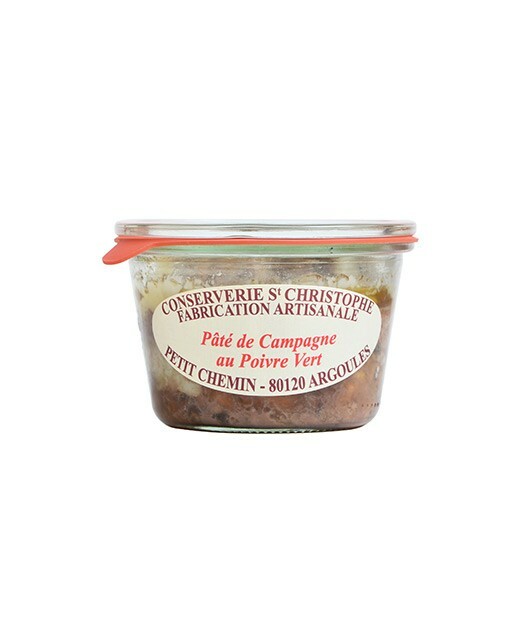 Spread it on a slice of bread. 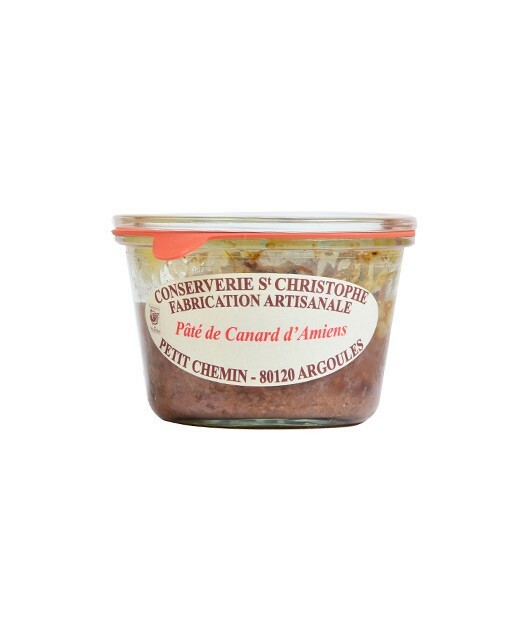 Poultry liver 33%, Pork, Calvados 3%, onions, herbs and spices, Salt, Pepper.